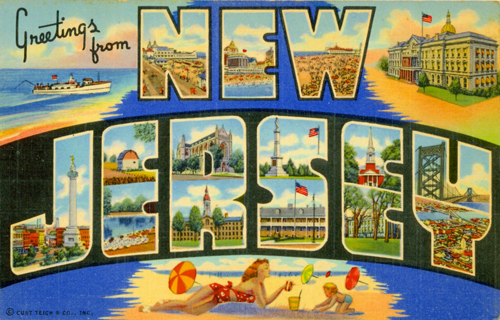 Just a quick blog post to say hello and to let everyone know that I'm taking a few days off to disconnect and spend some quality time with family in NJ. I was so nervous about flying with a 6 month old, but much to my surprise, our first plane ride was a complete success. I may have looked like a crazed bag lady on our flight (it's seriously insane how much stuff a baby needs), but it was all worth it. I hope everyone has a great week and I'll see everyone soon! Have an amazing time with your family! Yay! Have a great time!! Have an awesome time! It should be fun!